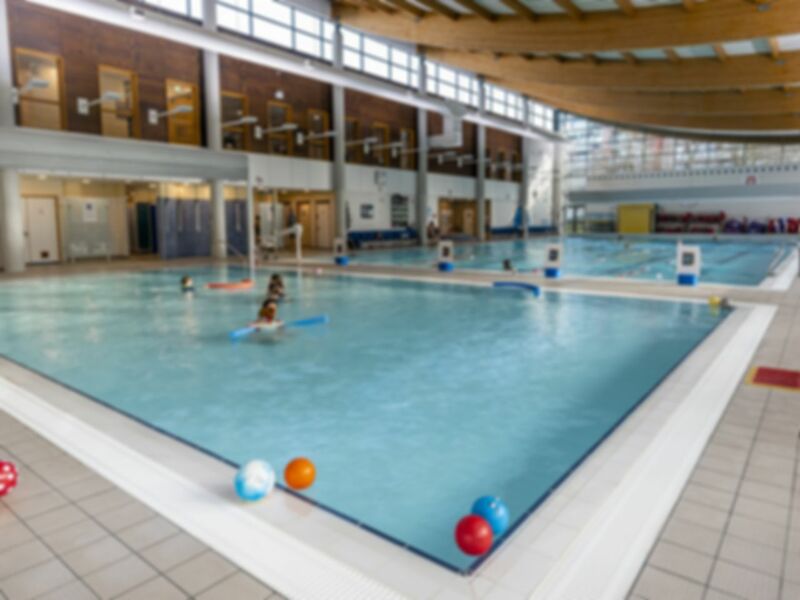 Overlooking the Wensum, Riverside Leisure Centre provides an accessible and attractive option for gym-users living in and around Norwich. The gym is situated in the heart of the city-centre, opposite Carrow Road Football Stadium in NR1, and is well-served by transport links. The centre has a wide range of facilities available, bringing greater diversity to your trips. You can mix up your sessions by testing yourself in the site’s well-equipped gym, or its cycling studio. There’s certainly a challenge for everyone at this gym! Located on Wherry Road and linking to the A1242 and the A147, the gym is well suited for drivers, who are sure to relish the site’s free parking (2.5 hours). Norwich railway station is just an 8 minute walk away (0.4 miles), so rail passengers will also have an easy ride to this gym. Very well equipped gym, with up to date machines. It was fairly busy but I was still able to use more or less what I wanted and when I wanted. Good changing facilities. I would use this gym again. (sat nav didn't find the leisure centre not begin with, so that was the only problem encountered!). Nice gym kit, not too busy. Good air conditioning. Somw people like to hog equipment bit all gyms get that. Overall this gym is nice and relatively large. I enjoy going here. This gym has a good range of equipment. Never too busy. I would say the only downfall is the staff never seem to be in the gym much so you can't ask for help. Some people clearly have wrong techniques so it would be helpful for staff to teach them the importance of how to workout safely. Great facility to have on your doorstep. Nice range of equipment. Lots of cardio. Nice Techno Gym range and good free weight range. Handy location near the main train station. Gym is small but had most required equipment. Enough for a, weights and functional movement, workout away from home. Changing rooms and showers are clean, basic council standard. Fine for the price.